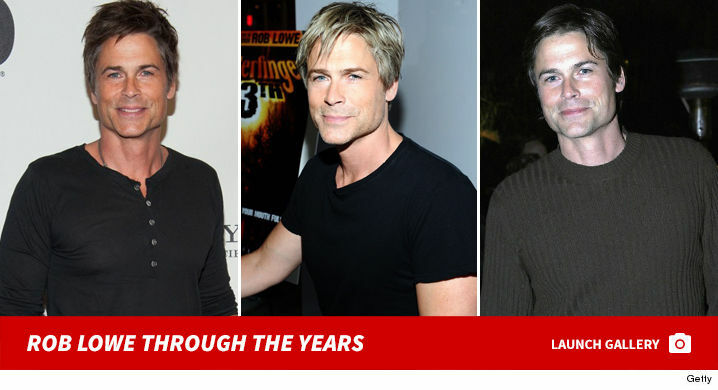 Rob Lowe I'm Looking for an Assistant Who Can Lift 25 lbs and Assumes Nothing!!! 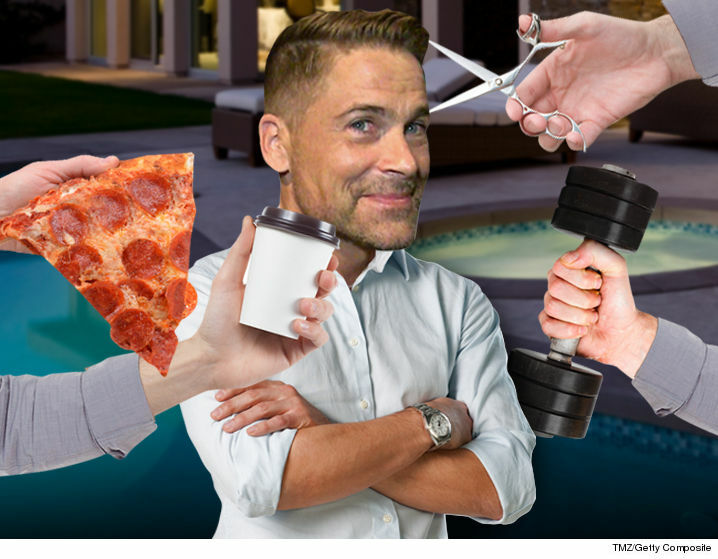 Rob Lowe is in the market for a personal assistant, and the job qualifications are daunting. Unclear what weighs 25 pounds. Rob's team says the description doesn't match any pertaining to employment with him, but adds ... "We can confirm coffee is his number one priority in life." 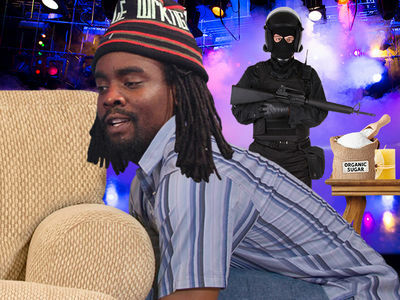 Our sources insists the gig is with Rob. It pays $70k plus benefits. Takers?